Headaches can be painful and annoying. According to the World Health Organization about half of the adult population gets a headache at least once a year. Headaches can be caused my many things. Lack of sleep, alcohol, skipping meals, poor posture and excessive stress. Chiropractic care may able to relieve headaches, depending on the cause. Here are the methods a chiropractor can use. Misalignments in the spine and stress can be the main culprits of headaches. Using a combination of both chiropractic adjustment and manipulation, spinal function can be improved and extress stress alleviated. Chiropractors understand that nutrition is very important for patients to recover. For example, a chiropractor may recommend you increase vitamin B intake. Chiropractors will evaluate your headache symptoms and what triggers them. They can then make informed recommendations on stretches and exercises you can do on your own to help relieve them. Chiropractic care can relieve stress. Especially from any tension that may be present. The relaxation received from chiropractic techniques can relieve the stress that is causing headaches. Headaches are commonly treated with drugs and sometimes people find no benefit from using them. 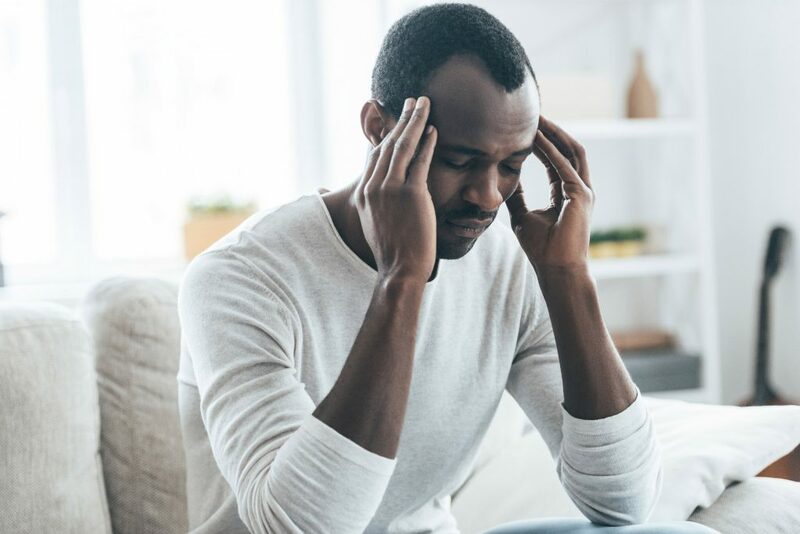 Chiropractic care, on the other hand, has shown favorable results when it comes to relieving headaches in terms of reduction in frequency, duration and intensity. Copyright 2019 AV CHIROPRACTIC HEALTH CENTER. All rights reserved.